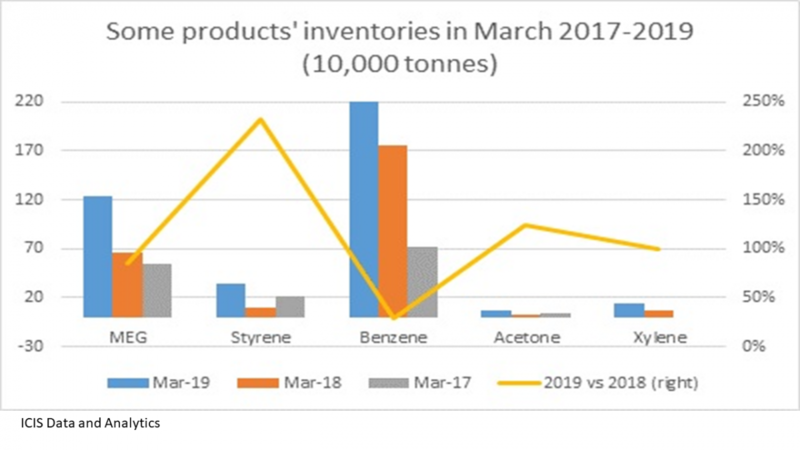 THE nature of demand in China is changing, despite the belief among some chemicals analysts, and companies, that everything will soon return to normal. 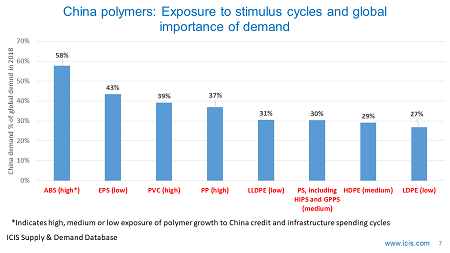 *THE late 1990s and first decade of this century were remarkably straightforward for measuring chemicals and polymer demand growth in China. 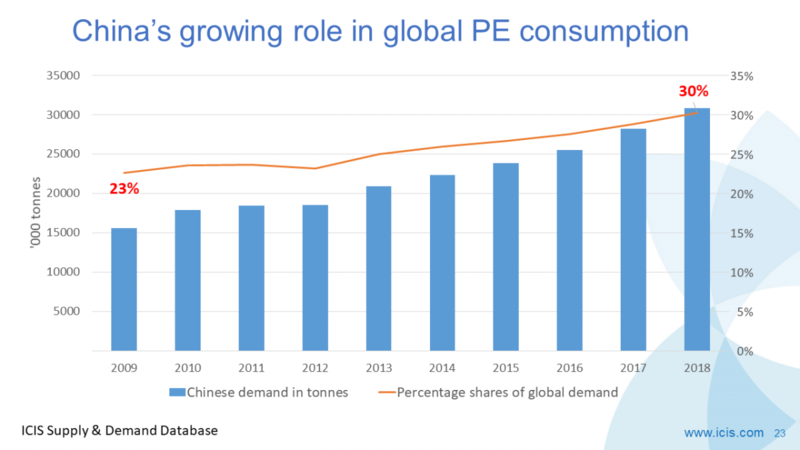 As China became the workshop of the world, and as the West enjoyed a credit-fuelled economic boom, one could reliably predict constant double-digit annual growth rates for all chemicals and polymers. 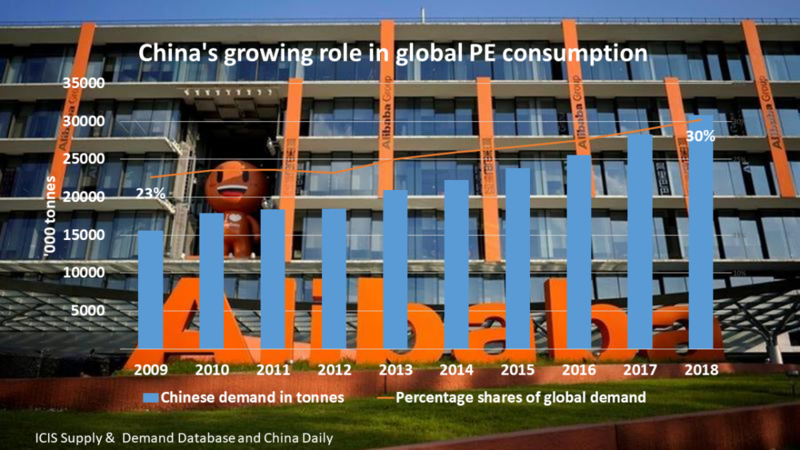 Everyone was a winner, even the higher-cost producers, as China’s appetite for all kinds of raw materials seemed insatiable. 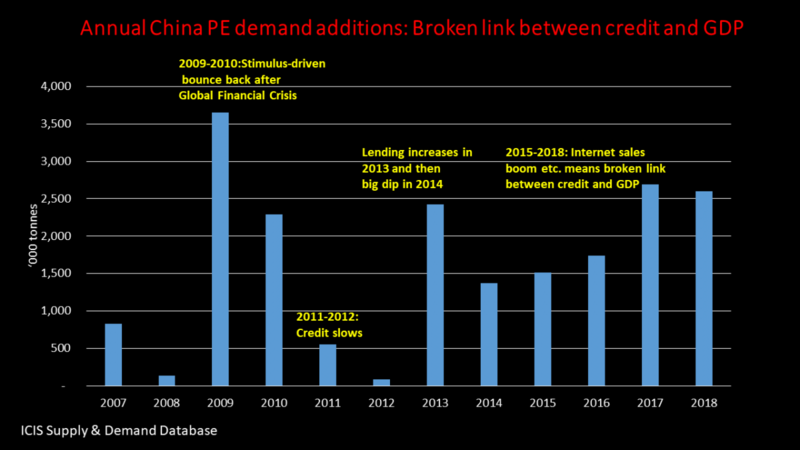 *Then came the 2008 economic crisis, which brought the credit boom in the West to an end. Europe and the US is still coping with the aftermath of the end of that boom, making future demand for China’s finished-goods exports very uncertain. *Temporarily, though, in 2009-2010, when the Chinese government threw money at the problem of high unemployment among factory workers in export processing zones, all seemed right again. 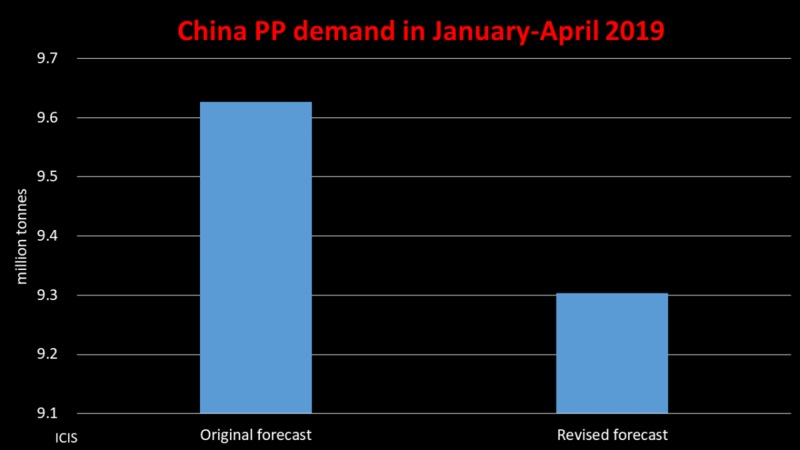 Chinese demand for chemicals soared, in response to the economic stimulus. *But from April 2011, the country’s chemicals markets have struggled as the stimulus has been withdrawn in an effort to tackle inflation and growing income inequality. 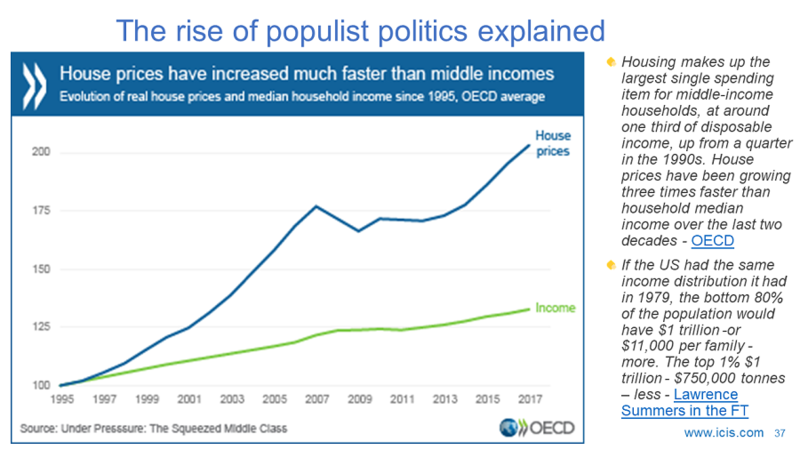 *A further complication is government efforts to re-focus the economy away from an over-dependence on exports towards greater domestic consumption. As early as mid last year, petrochemical industry executives were seeing the effects of these efforts. In the south and east, the government had started to actively starve “low-value” plastic processors of credit in order to force them to either relocate inland or move overseas. Increasing wage, energy and environmental-compliance costs also began to squeeze the margins of these processors in the south and the east – the developed regions of China. 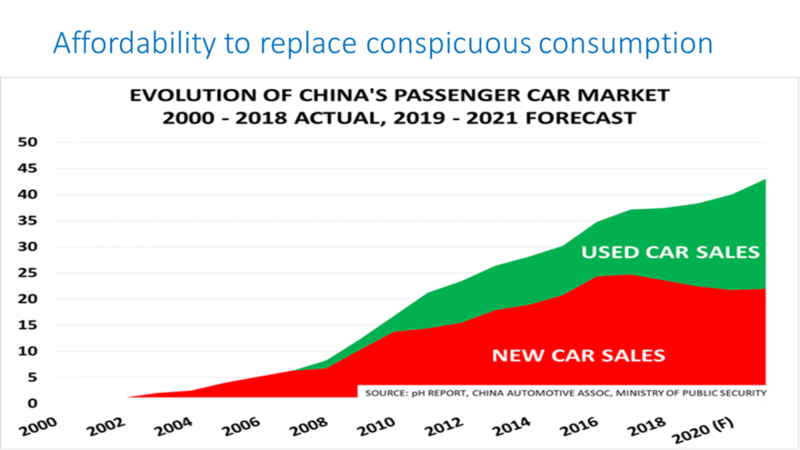 This process of re-balancing continues, eating into chemicals and polymer demand – confounding predictions of a strong 2012 recovery. *The other big uncertainty is politics. As China faces perhaps its biggest political crisis since 1989, in the short-term, policy options to deal with any worsening of the external environment could be limited. Longer term, the economic reforms might fail.